Contact us if you want to stand out from the crowd and propel your business forward. Contact Grovenet for all your IT needs and solutions. Website Marketing is our Speciality! 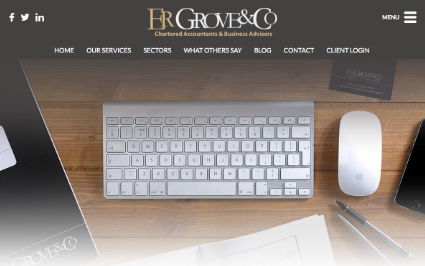 The Web in a Box together with Grovenet will provide you with expertise encompassing a range of services covering all your computer and website requirements. Professional, experienced and talented staff will ensure that you communicate positively with your chosen audience, ensuring effective results every time.